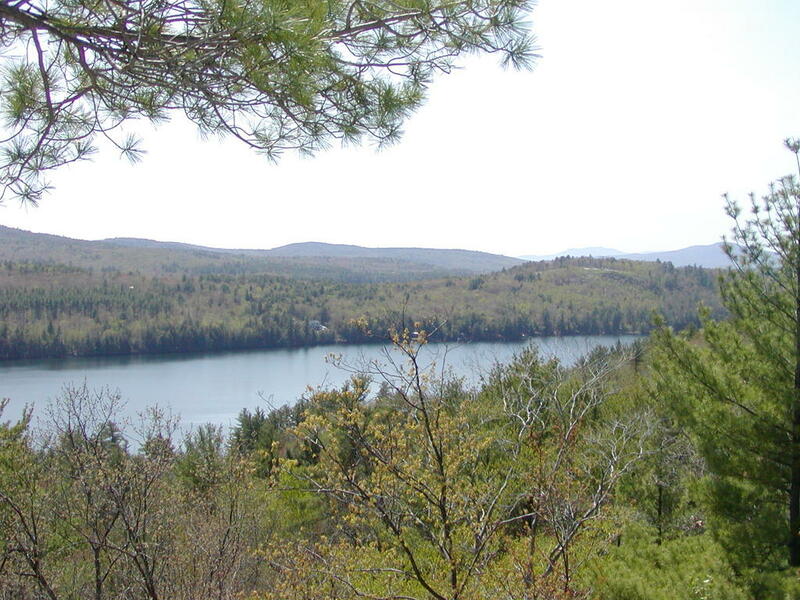 This blog is designed to provide information to members of the Long Pond Association in Parsonsfield, Maine. Congratulations on a great website! Our pond association just launched ours at http://www.clemonspont.com. Good luck with your site and pond. Enjoy the summer!